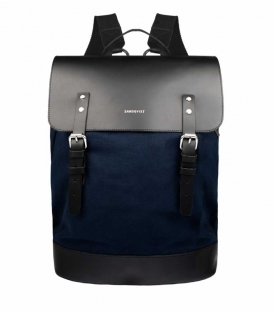 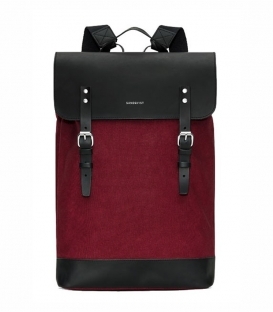 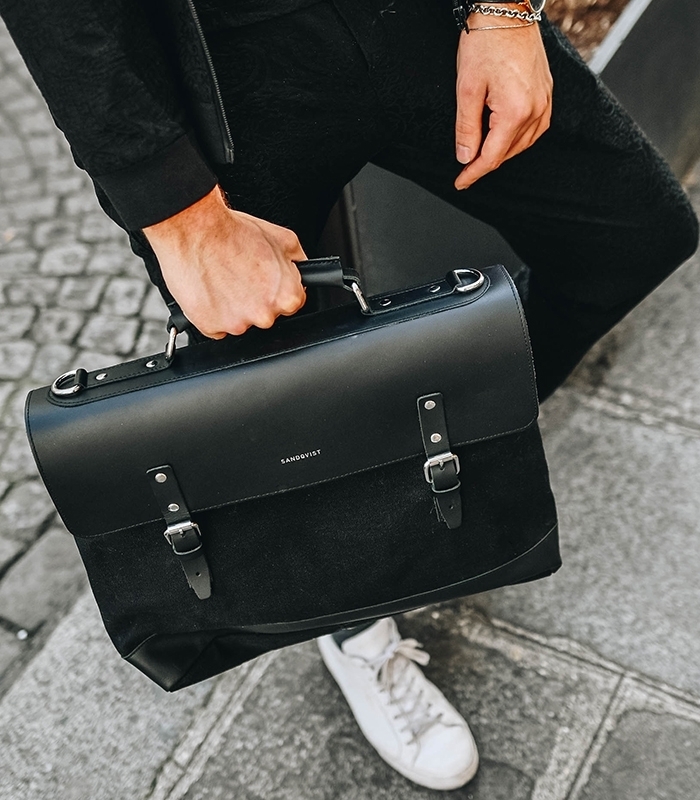 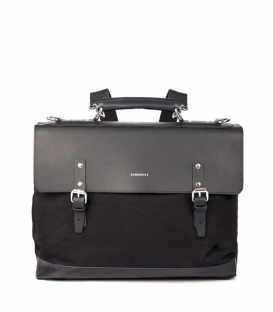 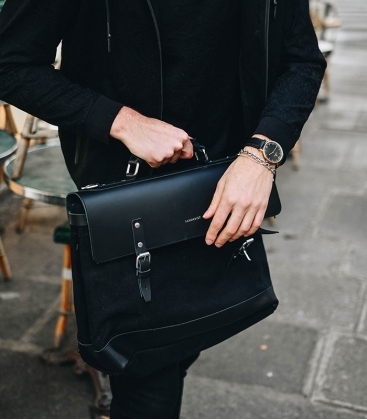 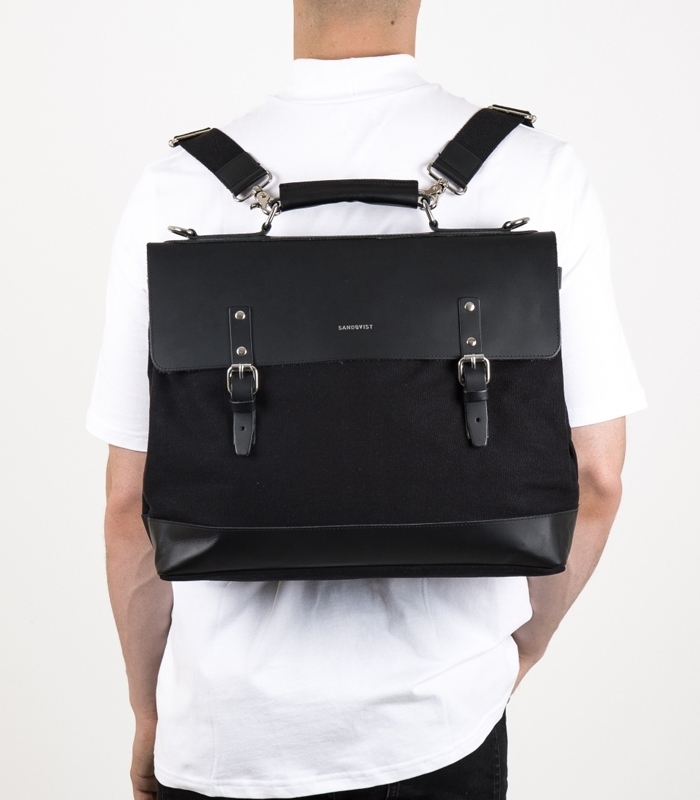 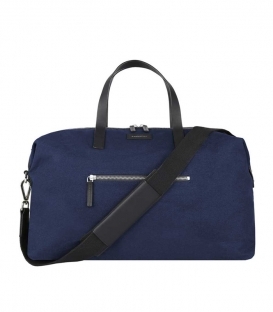 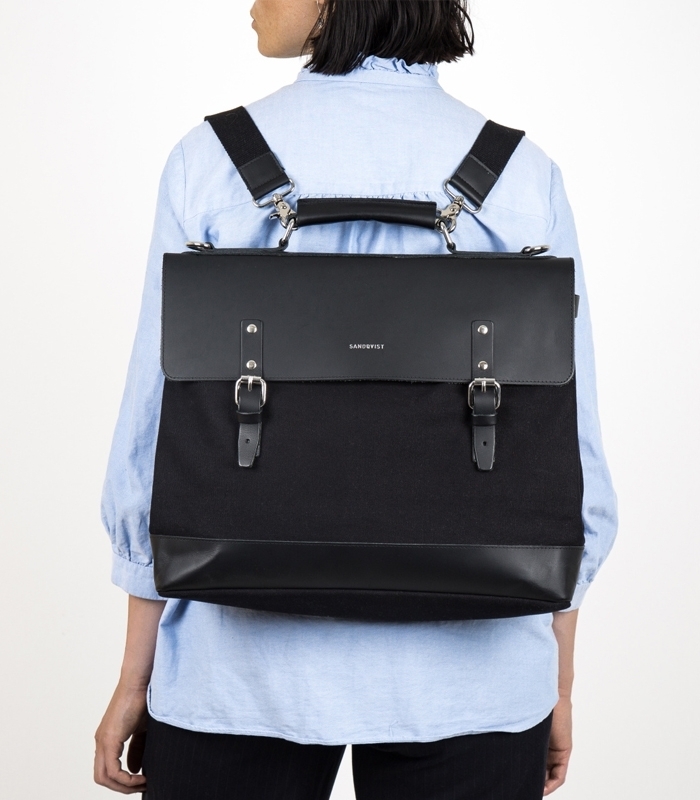 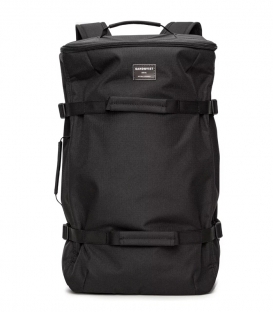 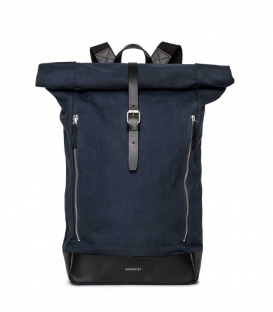 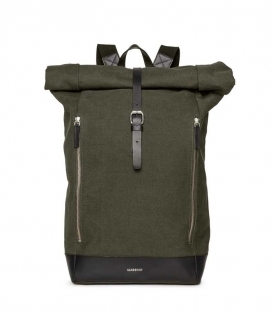 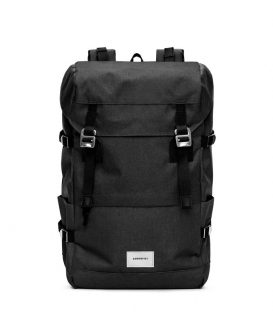 The perfect bag for stylish urban adventurers. Multifunctional bag that can be carried as a backpack, cross body bag or briefcase, due to its adjustable and removable shoulder straps. 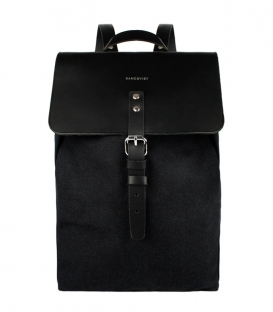 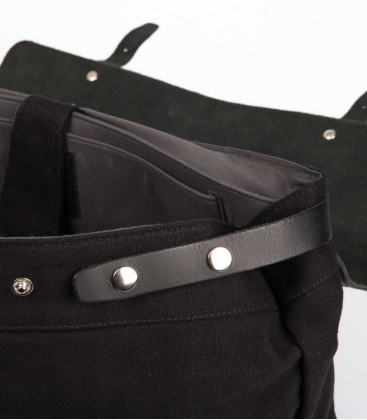 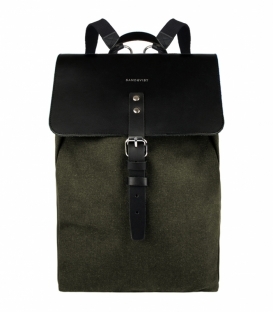 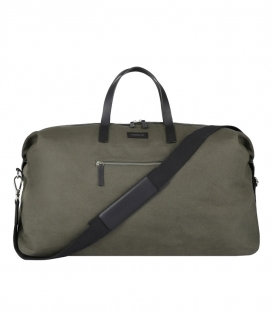 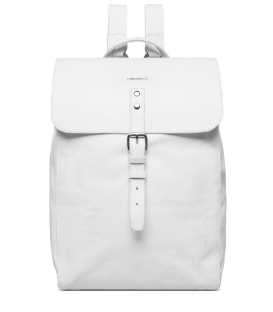 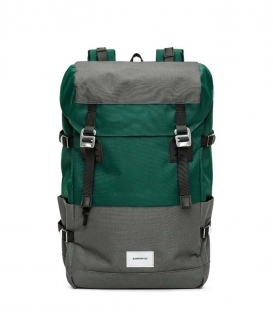 The bag carries up to 14 L and is produced in organic heavy cotton canvas and thick leather, making it very durable. Inside features like a 15” laptop sleeve, two inner slip pockets and one inner pocket sealed with a zip, will help to keep you organized. 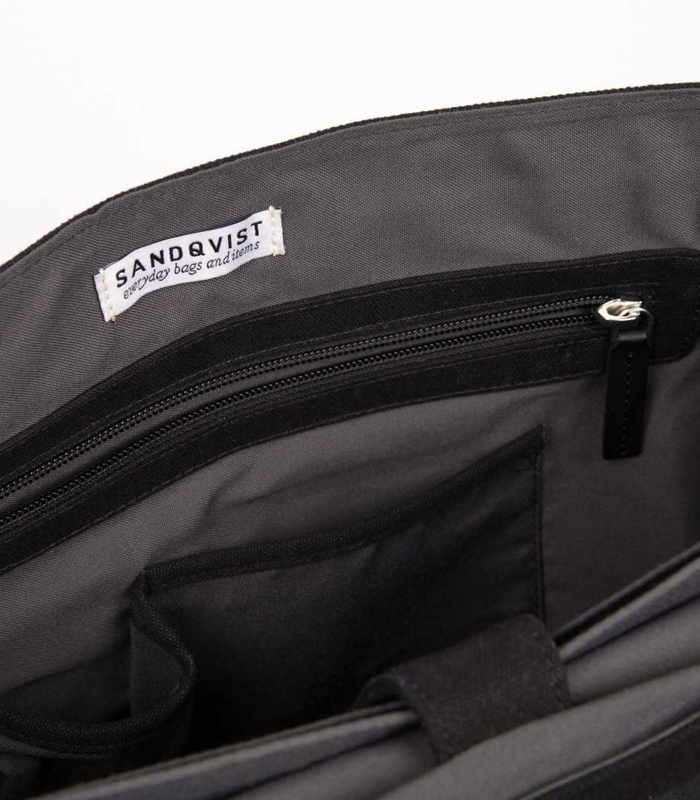 On the side of the bag you find a zipped, external pocket for easy access to your frequently used items. 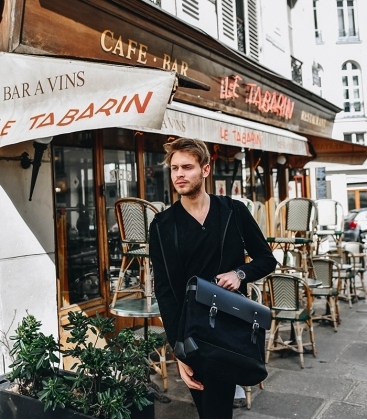 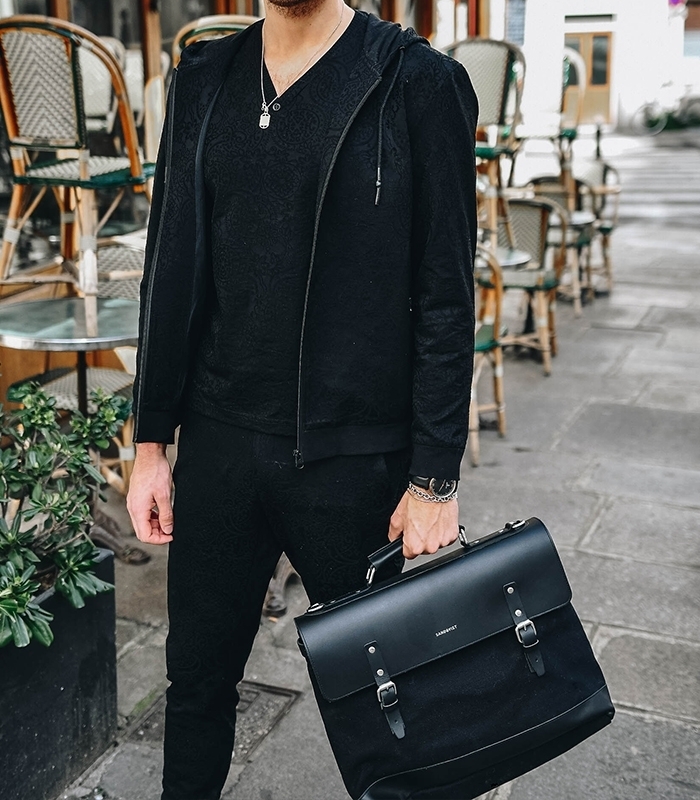 JONES is the perfect bag for carrying your heavy laptop around in any way you prefer: on your back, in your hand or on your shoulder. Multifunctional doctor's bag in cotton canvas and leather. 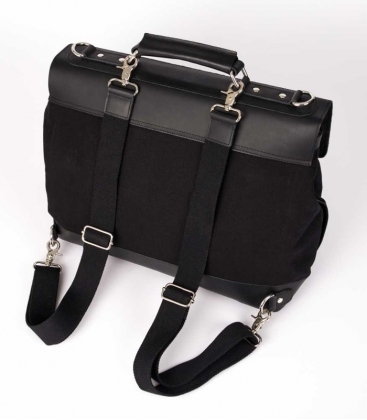 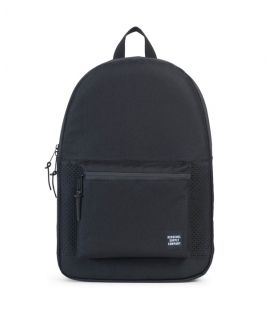 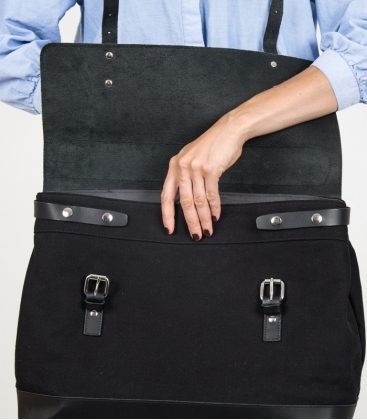 Can be carried as a backpack, cross-body bag or briefcase.